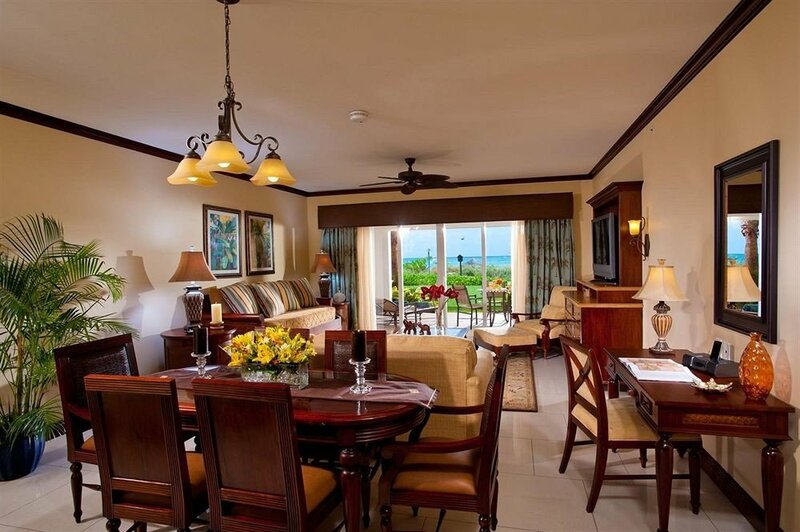 Set back from the beachfront, Villa del Mar is a relaxed escape with a laid-back attitude. 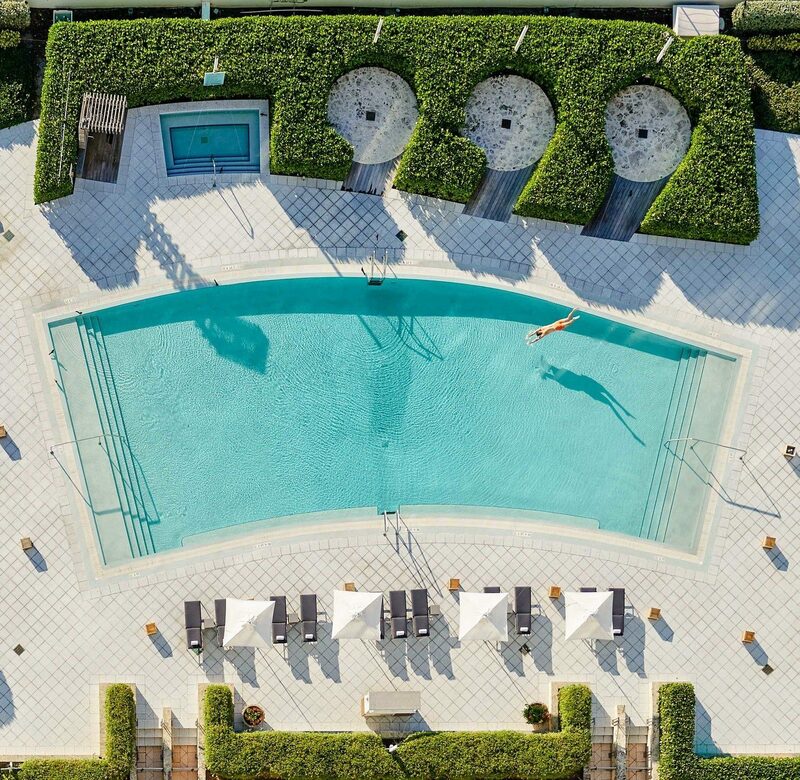 Since opening in 2008, the 42-room property has exemplified the “no shirt, no shoes, no problem” getaway; it’s a place where two pools and a hot tub ringed by cushioned lounge chairs provide all the daytime entertainment you need. 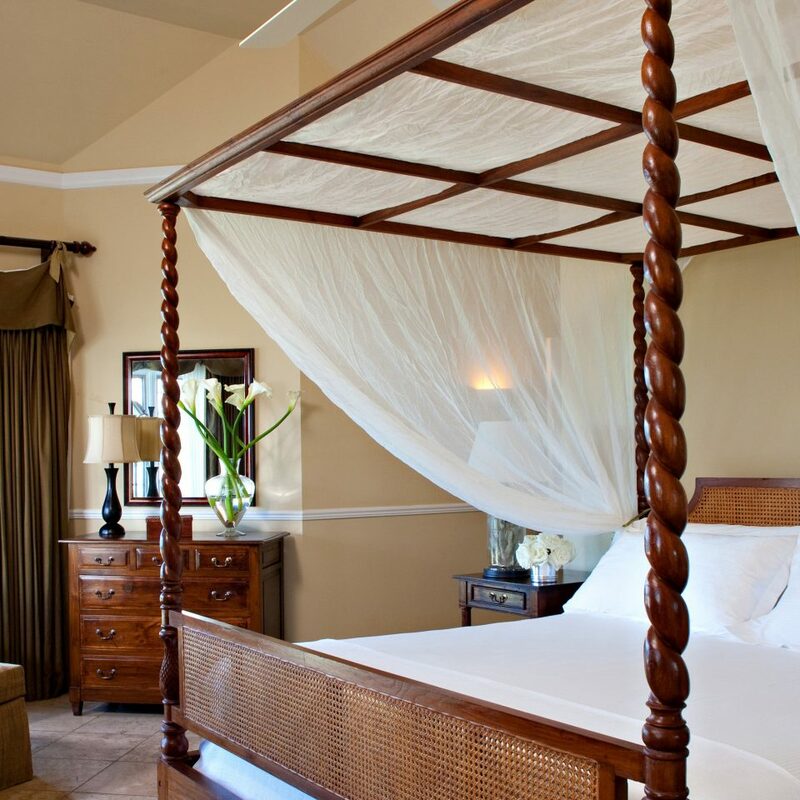 The hotel comprises three terra-cotta-topped buildings, and each guest room has a private balcony or patio, a washer/dryer, travertine floors, a flat-screen TV and Gilchrist and Soames bath products. Classic beach style reigns in these airy spaces, with photos of palm fronds, sea fans, starfish and coral adorning the beige walls. 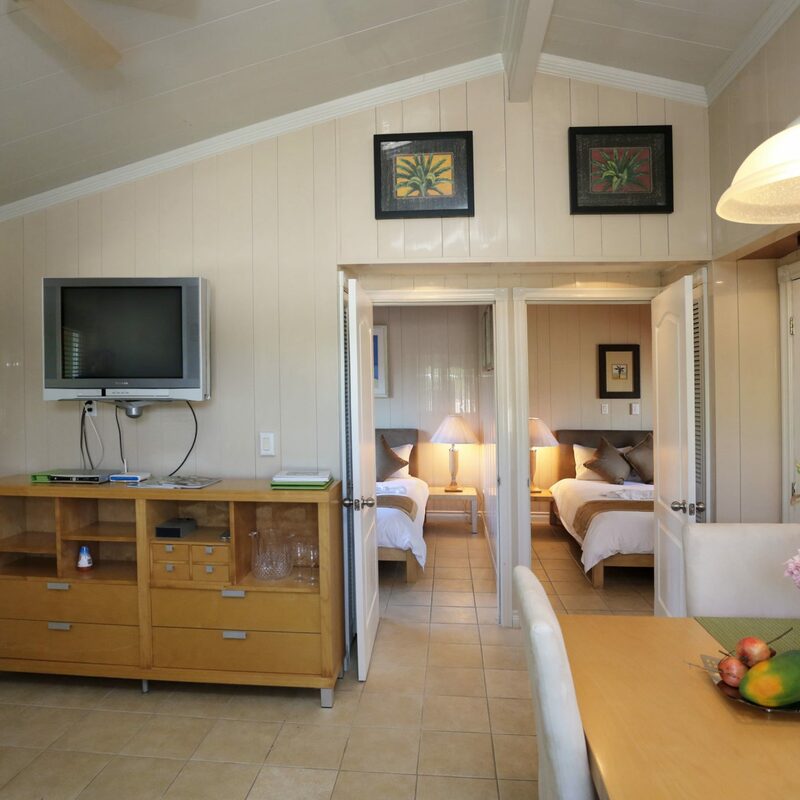 Deluxe Studios are about 700 square feet and have a kitchenette and a separate shower and bathtub with a white wood-slatted peekaboo window that looks into the sleeping area. For more room, plus a full kitchen with granite countertops and stainless steel appliances, upgrade to a 1,100-square-foot Two-Bedroom Luxury Suite. A continental buffet breakfast (bagels, muffins, etc.) 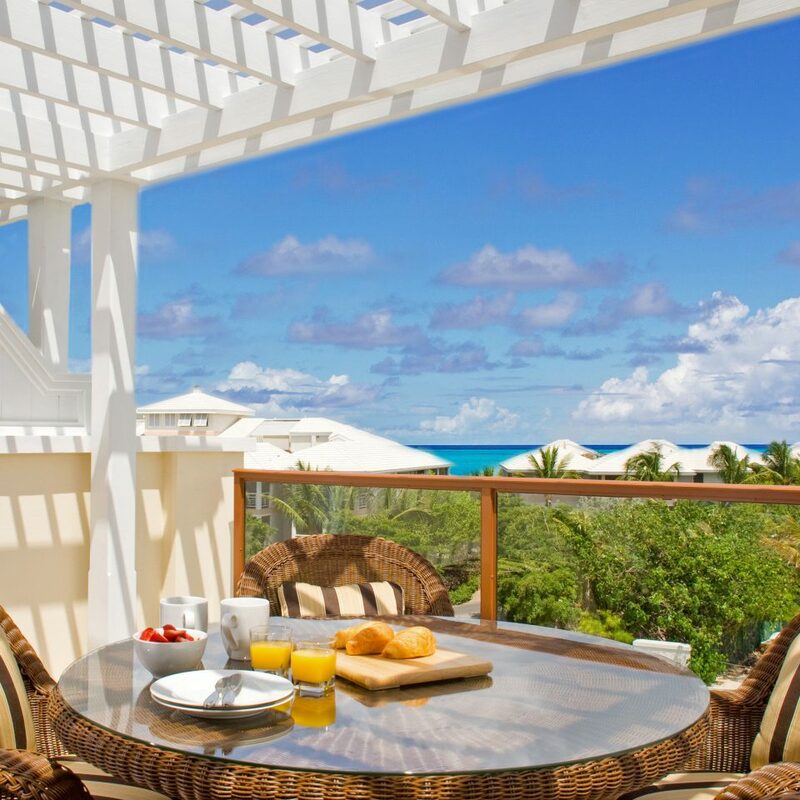 is laid out each morning by the small poolside tiki bar, while a compact fitness center offers a way to burn the calories. Although there’s no spa, the front desk can help arrange in-room treatments. The hotel plans to eventually break ground on two more buildings, adding a restaurant, a coffee shop, an expanded fitness center and an additional pool and hot tub. 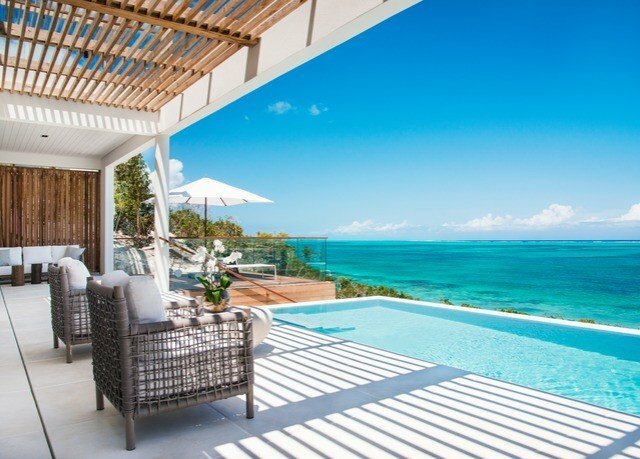 But in the meantime, unfurl your towel on one of the many sun loungers and enjoy the natural charms of Turks and Caicos—long sunny days and the white sand of Grace Bay Beach. 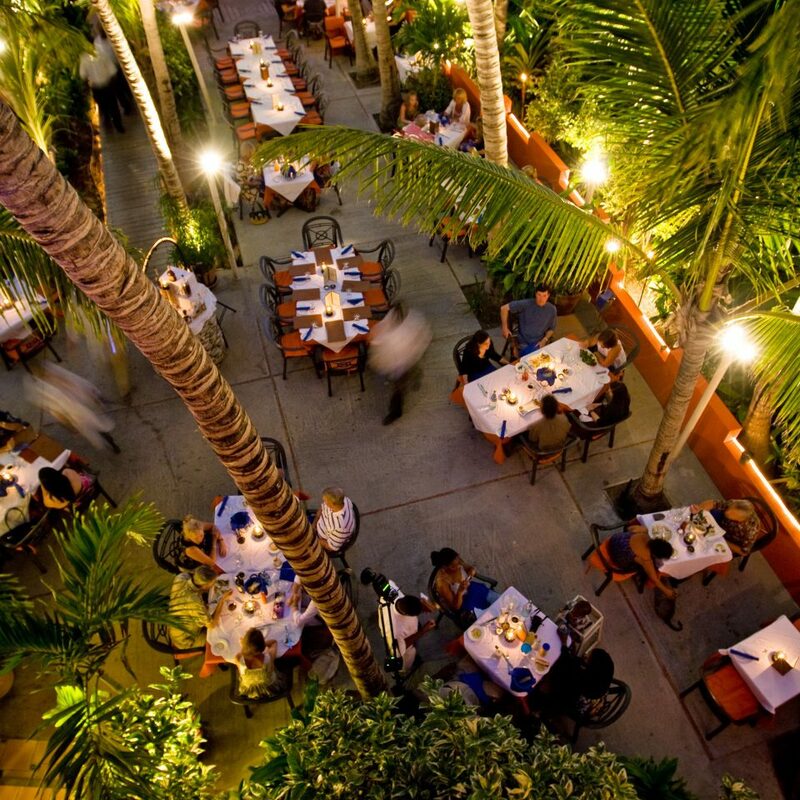 The hotel’s central location puts some of the island’s hottest tables within walking distance. Nab a reservation at the popular Coco Bistro and try such zesty dishes as rare blackened tuna with red Thai curry sauce, jasmine rice, mango chutney and buttered broccoli. It’s also a short stroll from Villa del Mar to the Regent Village and Saltmill shopping complexes, where you can peruse a Jais jewelry outpost, art galleries and a surf shop. When night falls, start the evening across the street at Grace Bay Club’s super-trendy Infiniti Bar for a fruity cocktail, and then end the party in the wee hours at the aptly name Jimmy’s Dive Bar. 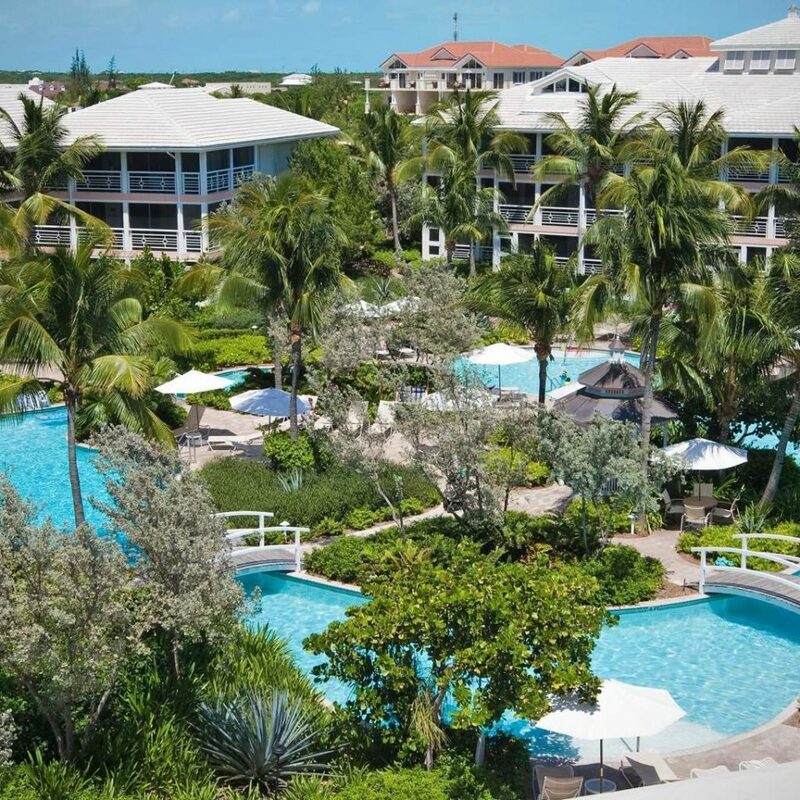 You can also try your luck at blackjack, craps, roulette, or poker at the Casablanca Casino—you may just leave Turks and Caicos a little richer. Villa del Mar is exactly as described. 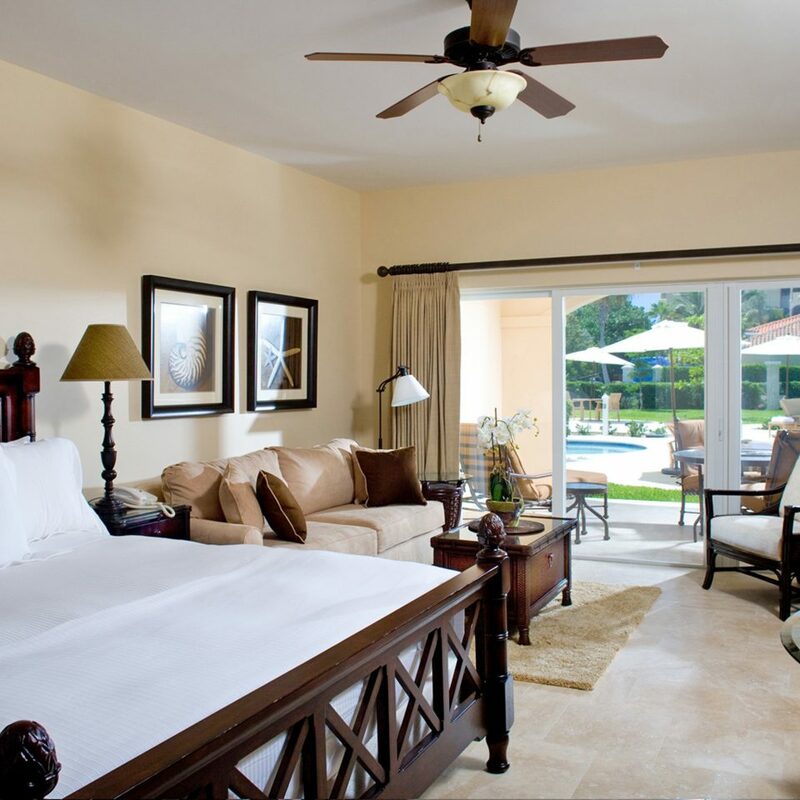 Rooms are spacious and with beautiful balconies overlooking the pool. The walk to the ocean is about 2 minutes, shorter than at many resort hotels. Continental breakfast is what we expected coffee, bagels, English muffins, toast, pastries, and cereal. Fruit is minimal. They have a manager’s banquet once a week with snacks and rum punch. Drinks at the bar are pricey (like everywhere on the beach) $16US plus 27%. They have cold water at the bar, beach and lobby (bring water bottle). Towels are available at beach and pool - the two brothers are great on the beach. There is an apartment sized washer/dryer in many of the suites, wish I’d known that when packing for two weeks. We’d definitely stay here again! Everyone was lovely and helpful!! 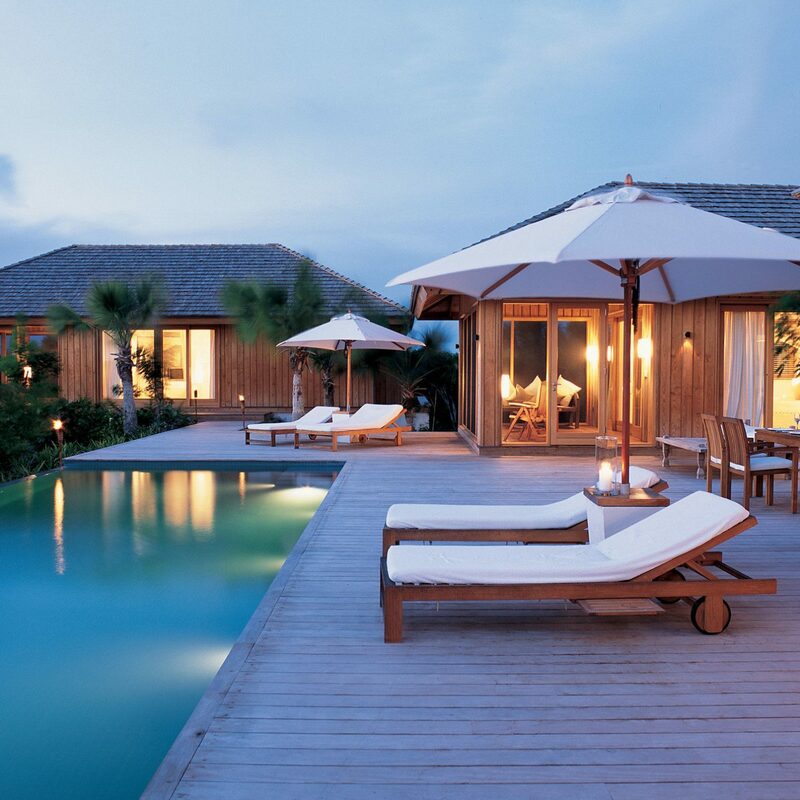 My stay at this villa was amazing. From check in to check out they made us feel at home. Thanks to the front desk staff especially Wesline, the manager and Loroshelle for making sure we didn't have to change rooms due to a minor issue. We fell in love once we stepped foot inside our room. Everything was clean and the coffee selection in room amazing. The location was excellent. We only needed a cab at night and that's just because we didn't feel like walking. Definitely a great choice! Villa Del Mar did not disappoint! Do not overthink just go! This was a fantastic get away for my husband and I and a few of our friends. 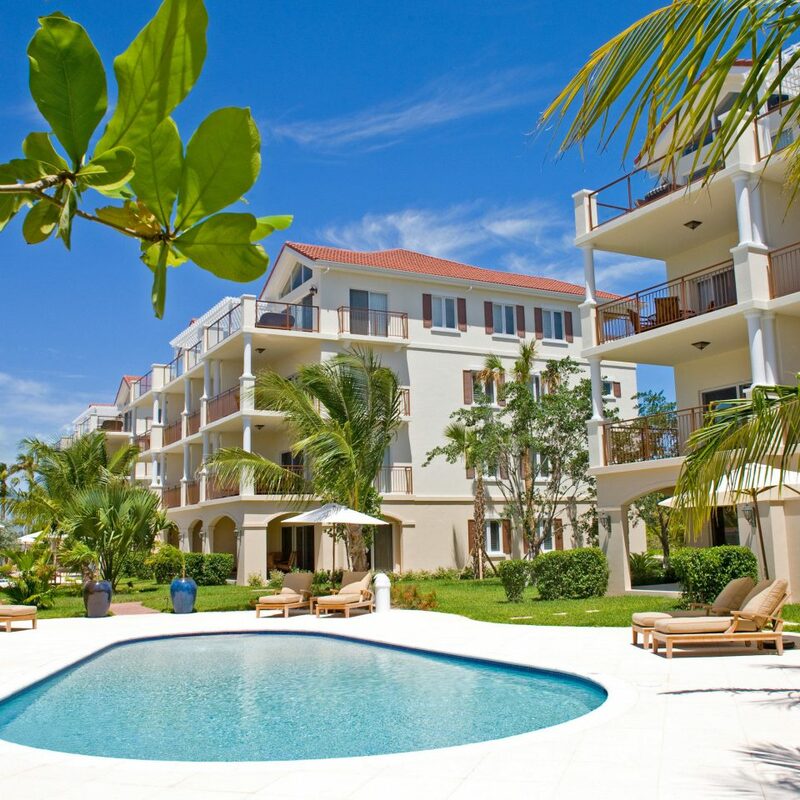 A beautiful well manicured property steps away from Grace Bay Beach, a beach that will make you forget all your worries! We stayed in a studio suite which was very comfortable and modern with all the amenities you need. A well stocked kitchenette, large bathroom with soaker tub, walk in shower, lots of clean thick fluffy towels and a very comfortable king size bed. All rooms are pool facing and we were able to see a slice of the ocean from our balcony! 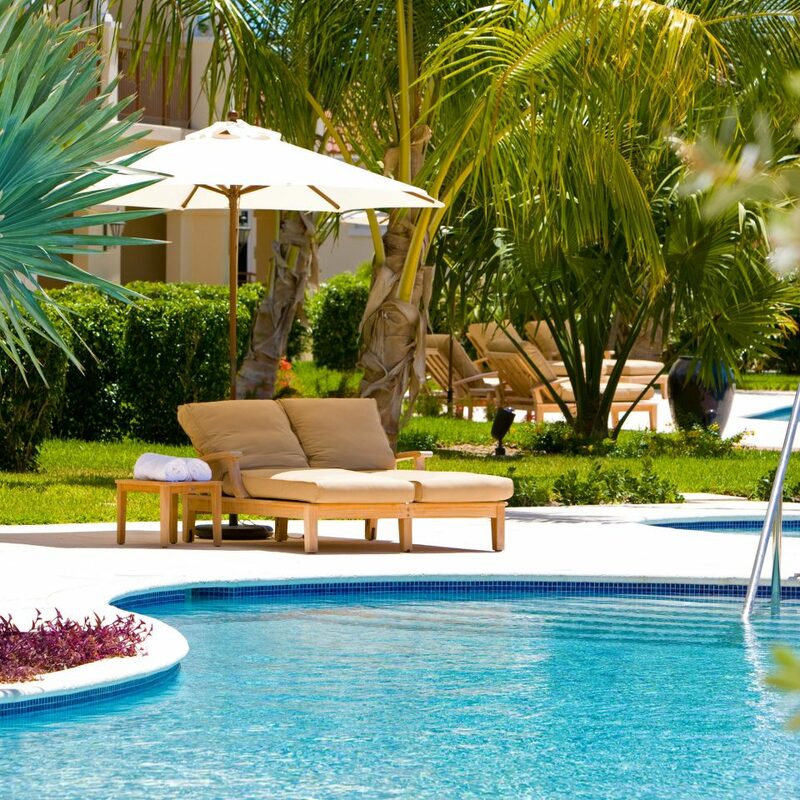 This is a smaller resort, so it never feels crowded and never had to worry about getting a chair at the pool or the beach. The breakfast included was exactly as described and good enough to start your day. The location of Villa del Mar was excellent. A 5-minute walk and you had your choice of restaurants, souvenir shops, bakery, grocery stores etc. We spent our week touring the island, snorkeling and soaking up the sun by the pool and the beach. We have NOTHING negative to say about this resort and the staff. All were very helpful and friendly always ready to answer your questions. A special thank you to Nadine, Brittney, Ruth, Westlene, Captain Bill, Rose, Lerone and Kerone to name a few. I wish I could thank everyone but just can’t remember everyone’s name! 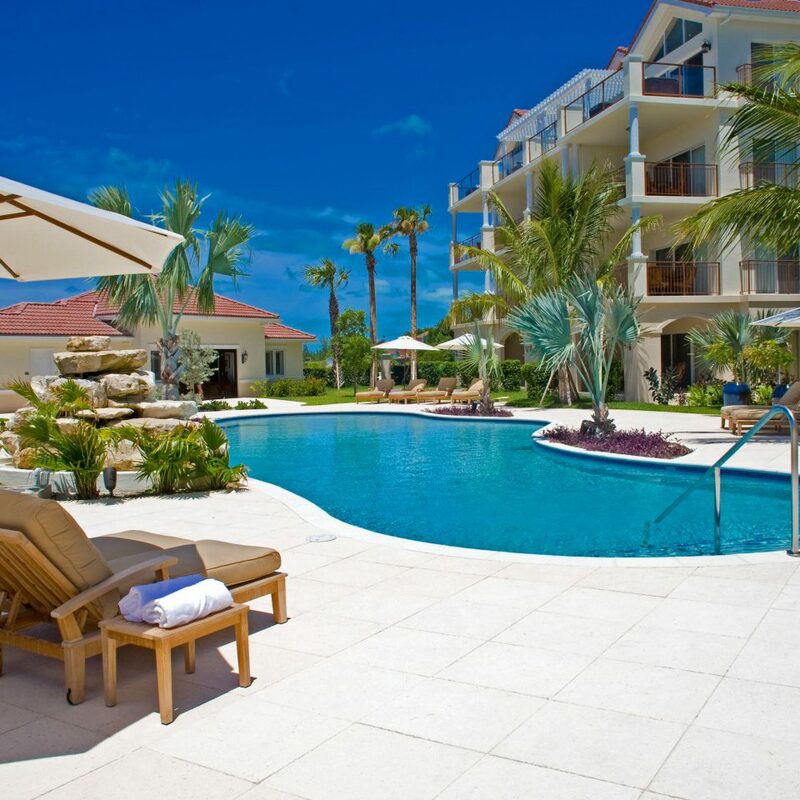 We will not hesitate to stay at Villa Del Mar again and hope to be back real soon! Can't say much except... WONDERFUL! Our 1st visit to T&C and if we return, I could see us coming back to Villa Del Mar again... Unless we decide to go a bit more remote on North or Middle Caicos. The room (2 br w/pull out couch) was perfect for a family of 4. The grounds were well kept and mostly quiet as an alternate to the beach. 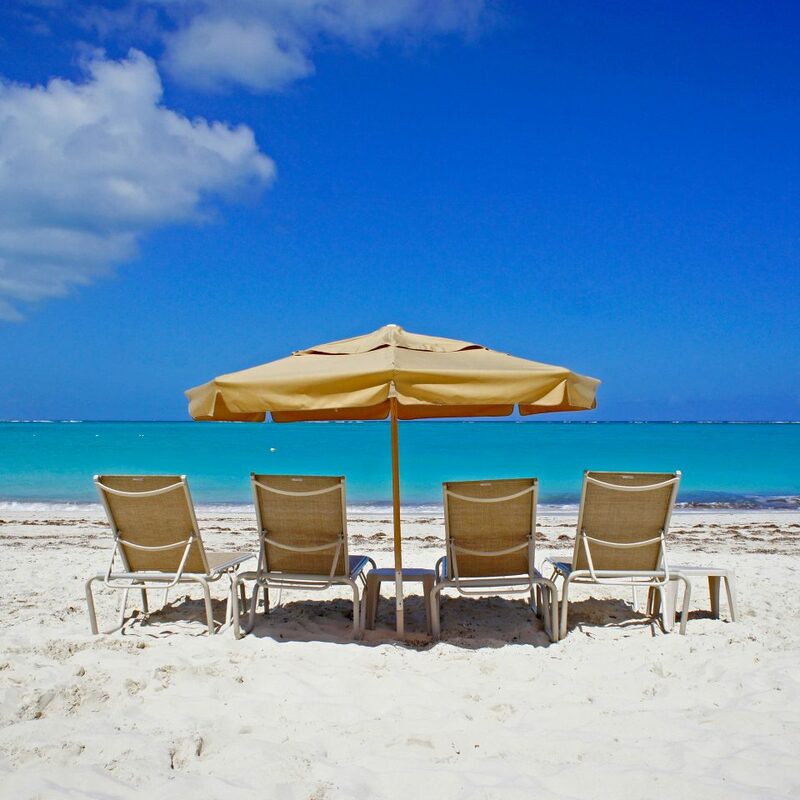 With the beach being a short walk across the street, along with their own carved out area with chairs and umbrellas for guests, it was definitely worth the savings versus staying in a beach front property. Kerone and Lerone are twin brothers who take care of all your beach needs including getting drinks from the bar and helping you find excursions or just chat about life on the island. The office staff was always friendly accommodating whenever any small need arose and they were always willing to make taxi appointments ahead of time for us. Some reviews indicate a 'subpar breakfast', which I just can't agree with. Is it eggs and waffles? No... But it's not advertised as that and the combination of breads, baked goods, fresh fruit, cereal, and fruit juices seems perfect for the facility. Absolutely no complaints here! All in all, it was fabulous! 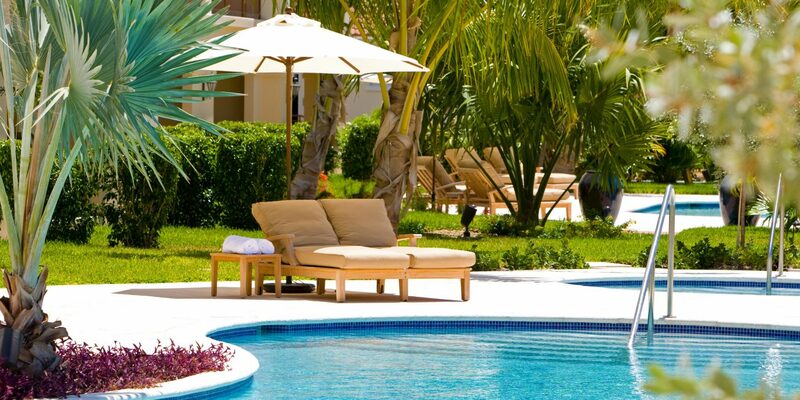 If you decide to stay here, you won't regret it! 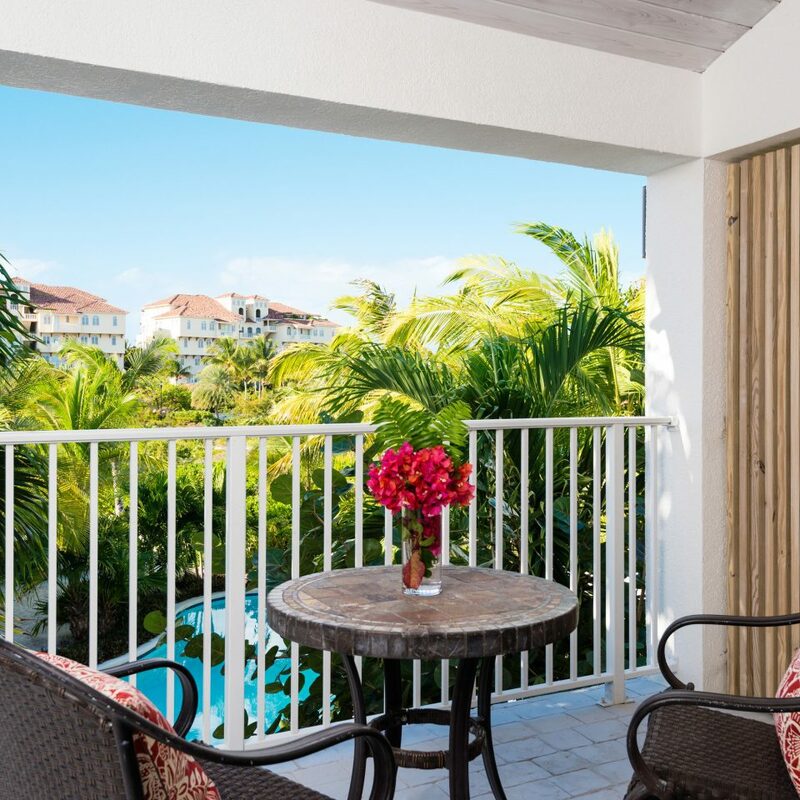 Pics are the view from our 3rd floor unit where you can see how close the beach is, cheers to the Villa Del Mar, and the surf at the beach! 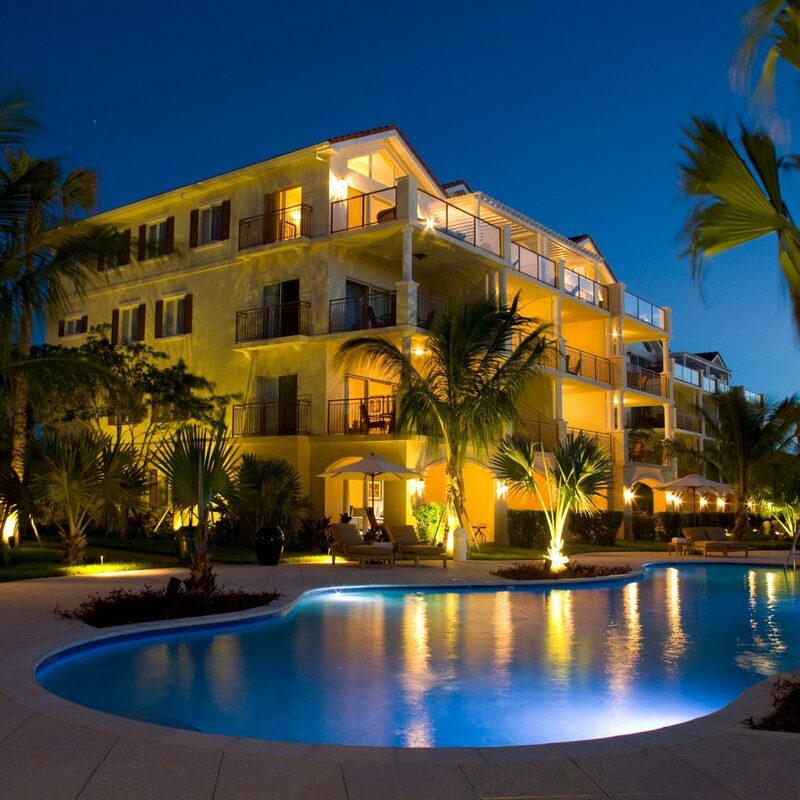 We really enjoyed our stay at Villa Del Mar. Although we were not beachfront, we had access to the beach with a short and safe walk. We spent our time touring, snorkeling, and relaxing. The beach staff was helpful and attentive providing towels, drinks, and friendly conversation. Our room on property was spacious and exceptionally clean. The grounds of the property are very well kept inside and out. (The bathroom shutters/louvers baffles me but was not an issue we couldn’t solve. )The breakfast was more than adequate. A grocery store is a short walk away with a bakery and prepared foods section. The Villa Del Mar staff is outstanding and we appreciate all they provided for us.